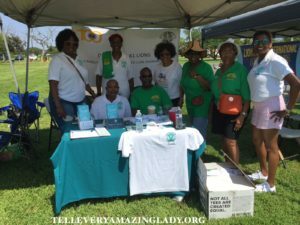 On August 5th, 2018, in Fort Tilden Park, Breezy Point, NY, the Lions Club District 20-K1 had a T.E.A.L.® table set with information about our awareness programs and free services. 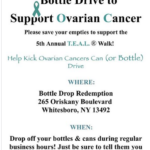 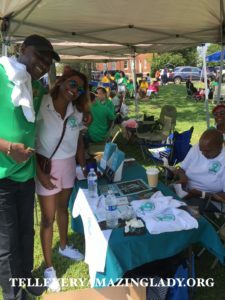 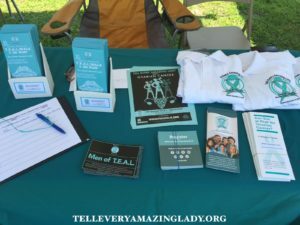 It was a successful event in spreading awareness about ovarian cancer to hundreds of attendees and their families. 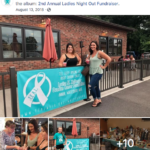 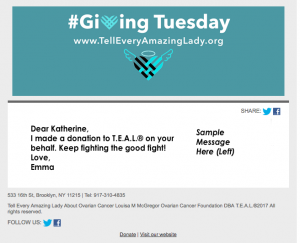 Thank you Lions Clubs District 20-K1 for your contribution to ending ovarian cancer!